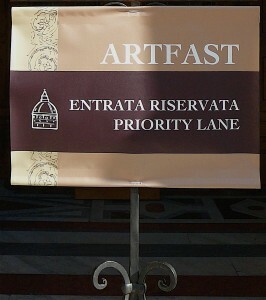 Attention: Effective as of June 15, 2015, the Regional Secretary of the former Superintendency of the State Museums of Florence stipulated that Amici degli Uffizi members, holding valid membership and ID cards, are eligible for the free entrance and the priority pass to the Uffizi Gallery only. This severely limits the benefits of the card. 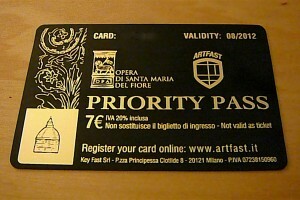 Trailing most other museum-intensive cities, Florence finally has two competing museum cards. 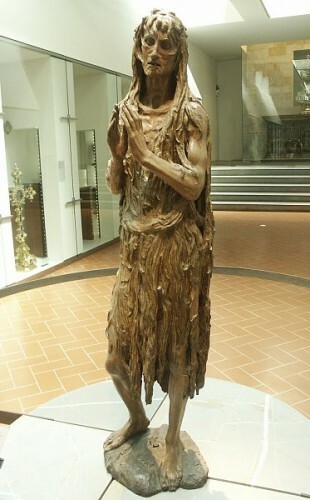 And before too many more months pass, I promised myself that I would perform an analysis of the relative worth of the Firenze Card and the Amici degli Uffizi Card, which if you click on the foregoing links you will have a chance to read, in detail, about both cards. (I am assuming you are in this with me.) 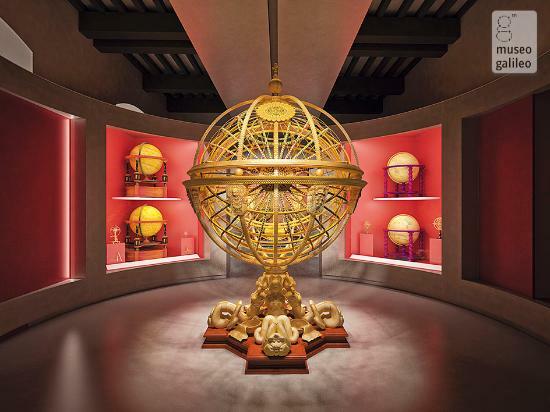 To determine which museum card, if any, should be bought by: 1) a lone traveler with a larger than normal interest in Renaissance art and history; 2) a couple (related by family (i.e. sisters), married, or domestic partners) with an interest in only seeing the David and the Birth of Venus; 3) a couple who are interested in seeing at least four museums; 4) a family of four (parents, two children) with only an interest in seeing the David; 4) a family of four interested in seeing the David and the Birth of Venus; and 5) a family of four interested in seeing more than those two museums, and also gardens, churches or Medici villas. 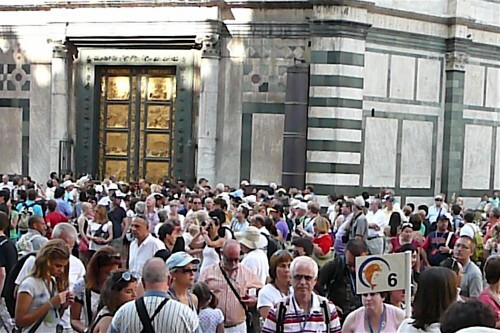 And to make us feel like we are lost in an especially complicated SAT math question, let’s add the variables of: a) a three day stay in Florence, or b) a more than three day stay in Florence. Assumption (not proven): both cards are equally easy to purchase and to use at all qualifying museums. Assumption (proven): both cards are accepted at the Accademia (the “David “(I know that you knew he was located there)) and the Uffizi (housing Botticelli’s Birth of Venus and thousands of other great paintings). 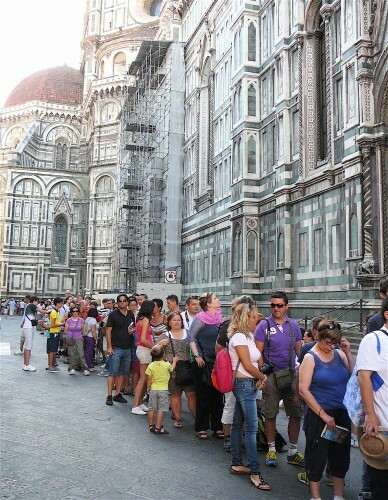 Assumption (proven): if you do not want to wait hours in line, you must have reservations (4 euro extra per ticket for a reserved entry time) to the Uffizi and the Accademia. All of the other museums you can walk into within minutes. Ready for our problem sets? 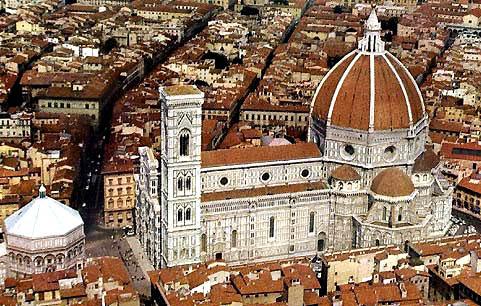 b) A couple who are in Florence for 3 days and want to see four or more museums. c) A couple staying in Florence for more than 3 days or want to see more than 2 museums, but not all in a three-day period. 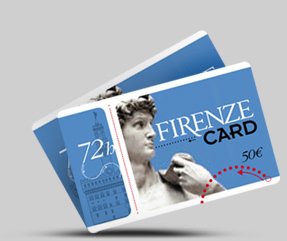 If you’ve made it this far, you know that the Amici degli Uffizi Card wins for families staying in Florence for longer than 3 days and if they want to see more than just the Uffizi and Accademia museums. 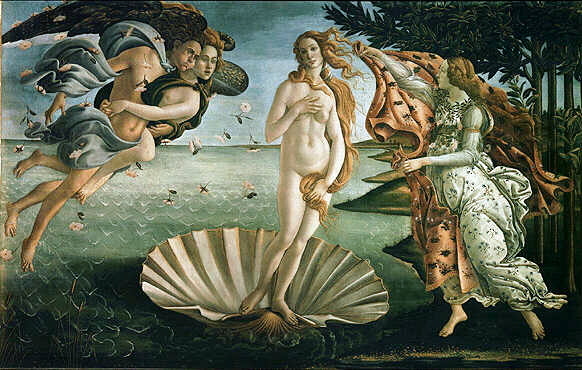 If you are under 27 and interested enough to read through this post you are clearly interested in more than the David and the Birth of Venus, so you should buy an Amici degli Uffizi Card for a “young person”, and you should read this post. 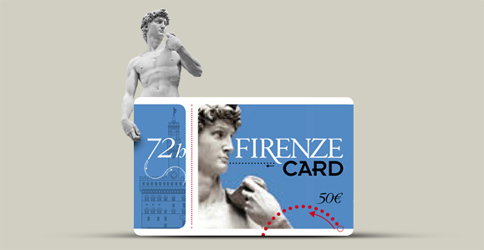 If you are a couple, or two people related in any way, or at least have the same address, and you want to see more of Florence, either gardens, villas or museums, as well as the incredibly expensive Uffizi and Accademia, you want to purchase the Amici degli Uffizi Card. Read on here. 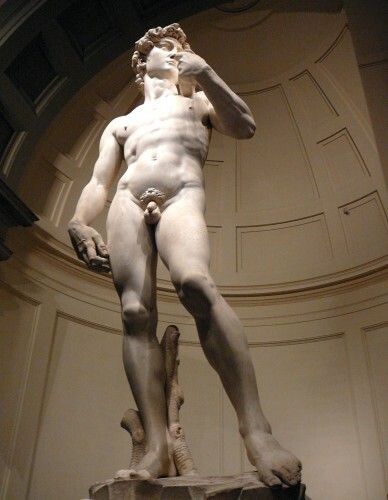 If you are a family and you want your kids to see more than just the David, you should get an Amici degli Uffizi Card for a family (even if you have more than two kids (compare price for extra one or two “young people” Amici degli Uffizi Cards vs. Firenze Cards)). So read this post. 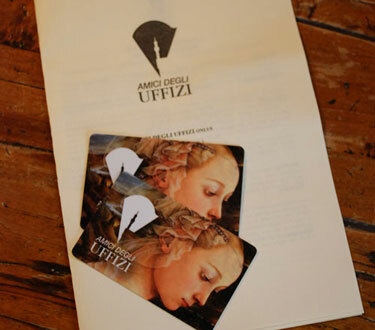 If you are an individual (over 27 years old) who is going to be in Florence for more than three days and want to see more than two museums or may be returning to Florence within a year or you live in Florence full time – you want to be the proud owner of an Amici degli Uffizi Card. Again, see this post. BUT, if you (or you and a couple of unrelated friends) are just the type who races through one of the most fascinating cities in the world while checking off the David and the Birth of Venus on your list of 1,000 Things I Have to See Before I Die, then pay cash (but for heaven’s sake make a reservation) at the Uffizi and the Accademia or purchase the Firenze Card. 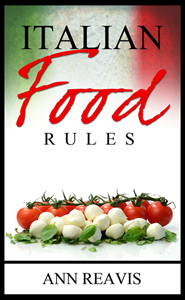 You’ll thank yourself as you cross the Ponte Vecchio, while marking it, too, off your list.